This great post was written by Dr. Navaz Habib. I encourage you to go check out his website and follow him on Facebook and Twitter. Fats are good for you. The most recent research has shown us that we need fats in our diet, but many of us don’t actually realize how important good fats are and the amazing positive effects that they can have. Good fats are those that are minimally processed, contain no trans-fat and are easily broken down by our cells. One of the best fats that exist on the planet is Coconut Oil, and it has some amazing and surprising effects. There are 3 types of fatty acids, or triglycerides. The three types are classified based on their size, thus they are called short-chain, medium-chain and long-chain fatty acids. Coconut oil has been found to contain a high proportion of Medium-Chain Triglycerides or MCT, specifically a 50% quantity of a compound called Lauric Acid. Lauric Acid is a very potent Medium Chain Triglyceride which has been shown in multiple research studies, that it has the ability to kill Staphylococcus aureus, a very dangerous intestinal bacterial pathogen. It has also been shown to kill a very common yeast called Candida albicans, which is a major source of yeast infections in humans. Glycerol Monolaurate and Lauric acid have very similar effects and block signal transduction in these 2 pathogens that are commonly found in our intestinal tracts. These are opportunistic and pathogenic yeast and bacteria that can cause many health issues. The use of Coconut Oil has been shown to kill and eliminate both. It has been shown in various research studies that a diet low in carbohydrates and high amounts of fat, leads to an increased concentration of ketone bodies in the blood. Ketone bodies are a highly effective source of energy, significantly more effective than the breakdown of carbohydrates – glucose. 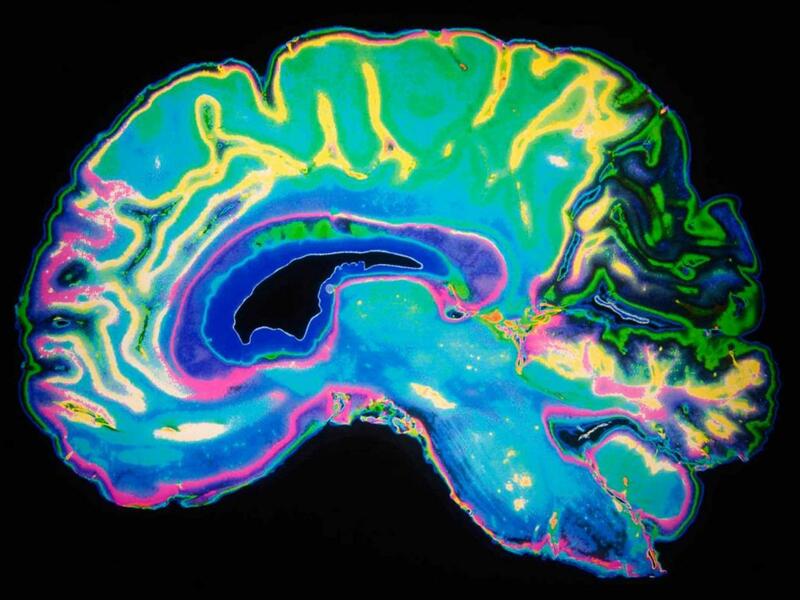 Ketone bodies are an effective source of energy and have also been shown to improve brain function in patients with mild forms of Alzheimer’s and reduce the rate of seizures in epileptic children. A Ketogenic diet which is high in MCT and other good fats has been shown to reduce negative effects of neurological conditions and improve cognitive function overall. 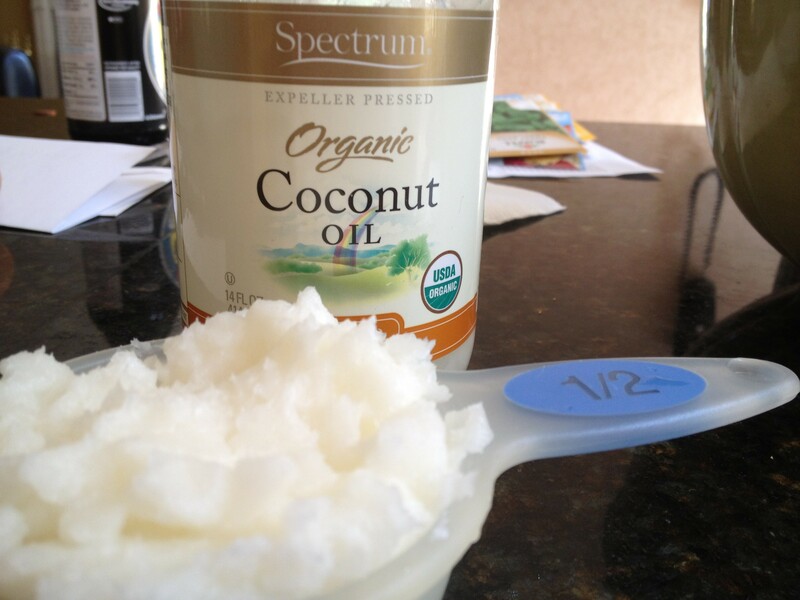 Coconut oil is a great source of good fats and medium-chain triglycerides. Coconut oil appears to be especially effective in reducing abdominal or belly fat. High proportion of abdominal fat is highly associated with western health conditions such as diabetes and heart disease. The measurement of waist circumference is a major marker of risk of these diseases. In a study of 40 women with abdominal obesity, supplementing with one ounce of coconut oil daily led to a significant reduction in both BMI and waist circumference over a period of just 12 weeks. Another study of 20 obese males noted a reduction in waist circumference of 1.1 inches after just 4 weeks of supplementation with one ounce of coconut oil daily, without any other changes noted in their diet or exercise regimen. Coconut oil is loaded full of saturated fats, which have been shown to do no harm to our blood lipid profile, which was previously believed to be untrue. These saturated fats are known to increase good cholesterol levels (HDL) and to change bad, inflammatory LDL cholesterol to a benign subtype. One study of 40 women showed a reduction in total and LDL cholesterol while increasing HDL when compared with soybean oil. Other studies performed in rats also show an increase in HDL, improved blood coagulation factors and antioxidant status. This improvement in blood lipid profile leads to decreased risk of heart disease and other western health conditions over the long term. As coconut oil is broken down or metabolized, it creates the previously mentioned ketone bodies. These molecules can actually have an appetite reducing effect. One study compared the effects of medium-chain to long-chain fatty acids when fed to healthy men. Men that ate the most medium-chain triglycerides ate 256 fewer calories per day on average. Another study discovered that out of 14 healthy men, those who are the most MCTs at breakfast, actually ate significantly fewer calories at lunch. As you can see, there are many positive benefits to coconut oil, even more than previously believed and understood. It’s important to note that some people have trouble metabolizing fats to create ketone bodies and produce energy so these positive effects may not work for everyone. If you feel like you have trouble burning fat to produce energy, I recommend visiting a functional medicine practitioner and getting tested to see why your fatty acid metabolism pathways may not be functioning correctly. Mensink RP, Zock PL, Kester AD, Katan MB (May 2003). “Effects of dietary fatty acids and carbohydrates on the ratio of serum total to HDL cholesterol and on serum lipids and apolipoproteins: a meta-analysis of 60 controlled trials”. American Journal of Clinical Nutrition 77 (5): 1146–1155. ISSN 0002-9165.PMID 12716665. Thijssen, M.A. and R.P. Mensink. (2005). Fatty Acids and Atherosclerotic Risk. In Arnold von Eckardstein (Ed.) Atherosclerosis: Diet and Drugs. Springer. pp. 171–172. ISBN 978-3-540-22569-0.